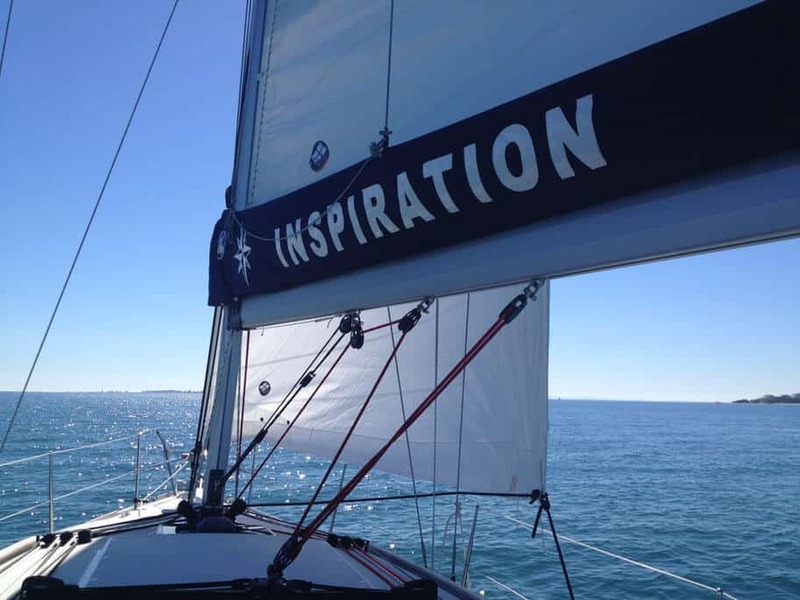 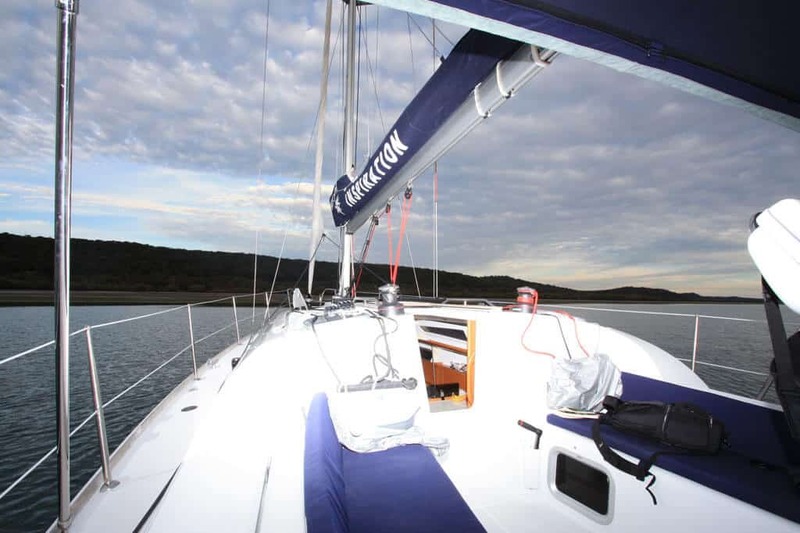 “Inspiration” is a stunning example of the very popular Jeanneau Sun Odyssey 36i. 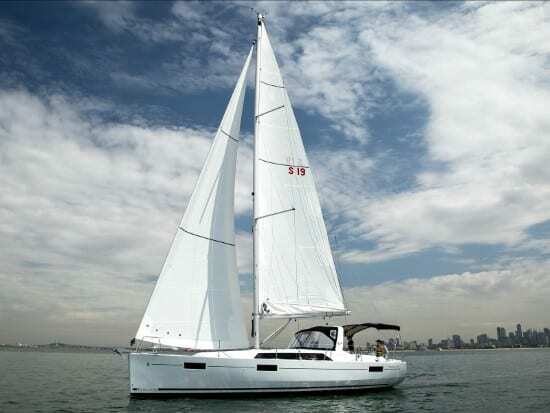 With an easy to use sail plan, she is a delight to sail in all conditions. 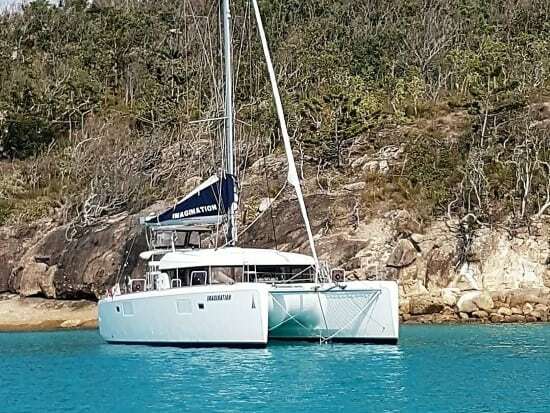 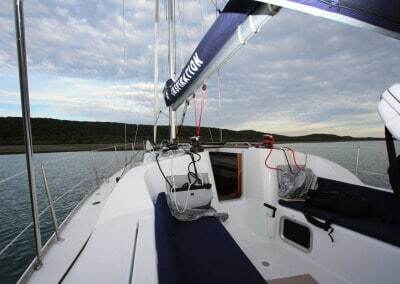 The sail plan features a slab reefing main with two reefing points and furling genoa with all sheets and winches operated from the walkthrough cockpit with a centrally located helm. 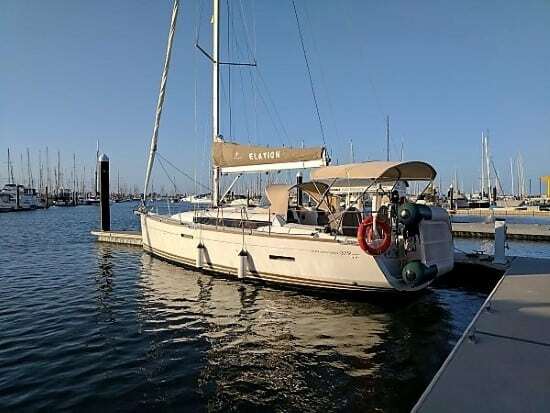 She is easily sailed short handed and features a Raymarine GPS, wind instruments and autohelm. 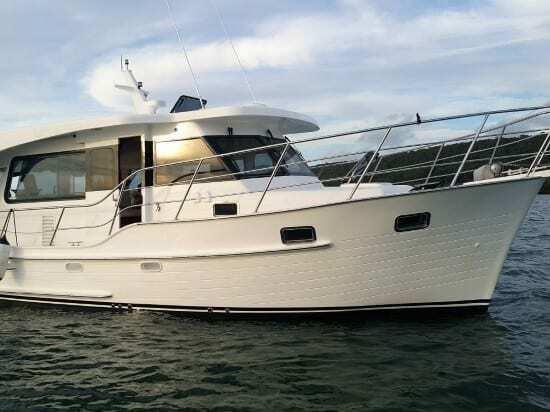 This well designed luxury cruiser is the twin cabin version and features a forward v-berth and aft double cabin, comfortably sleeping four. 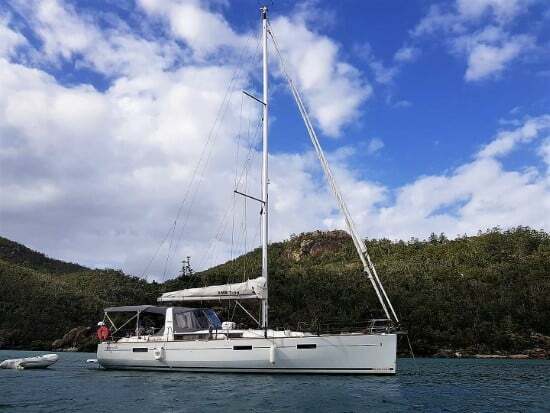 The spacious saloon and galley features a gas oven, microwave (with inverter), electric fridge/freezer and gas stove ensuring you can cook up a storm while at sea. 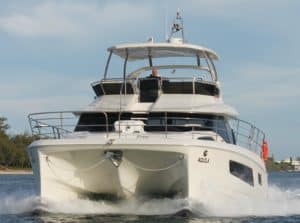 A stainless steel gas BBQ is also fitted to rear of the vessel providing lots of cooking options. player to keep your crew entertained should the weather turn foul. 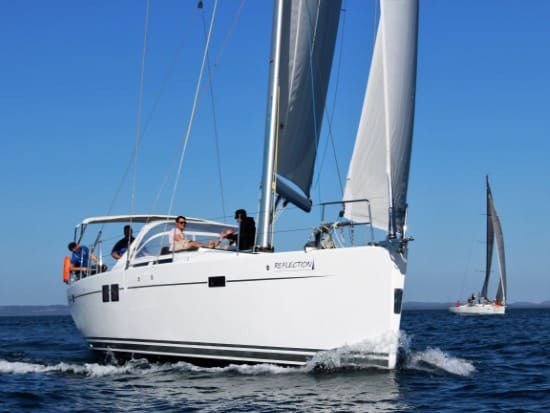 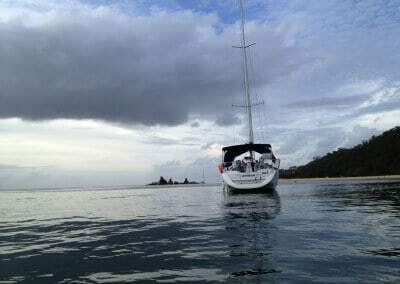 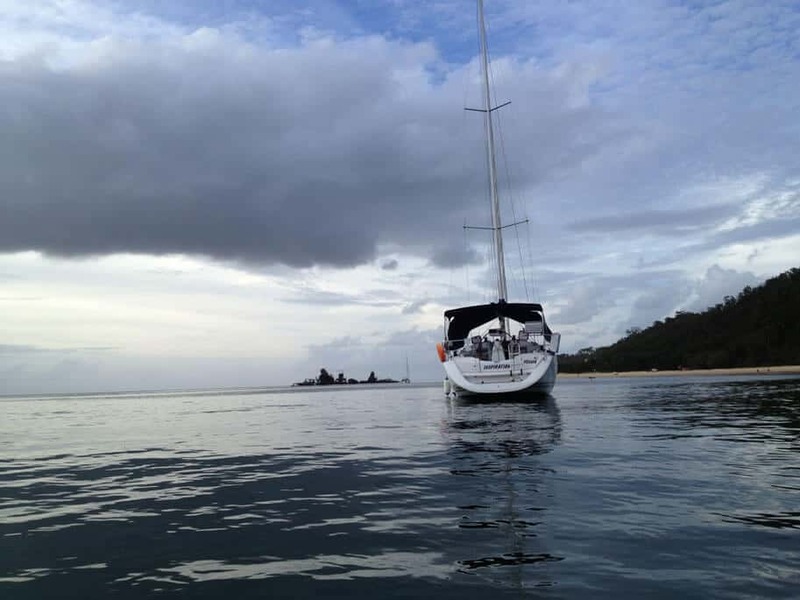 The Yachtshare fleet consists of luxury sailing and motor yachts based in Moreton Bay in sunny Queensland. Moreton Bay offers all-year-round sailing conditions with a warm summer and mild winters. 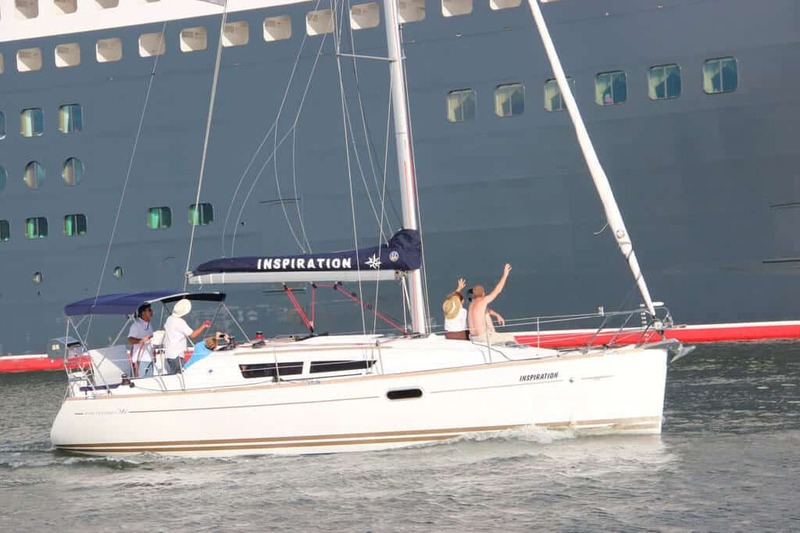 The yachts and their owners have the opportunity to cruise regions further afield. 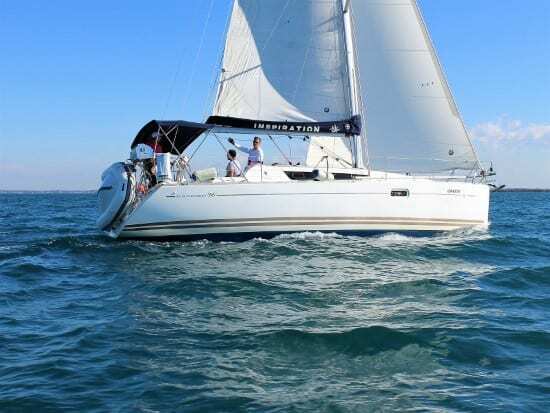 Our sailing yachts hail from the famous European shipyards of Beneteau, Hanse, Jeanneau and Lagoon and are fully optioned with premium equipment and specifications to ensure trouble-free and enjoyable sailing at sea. 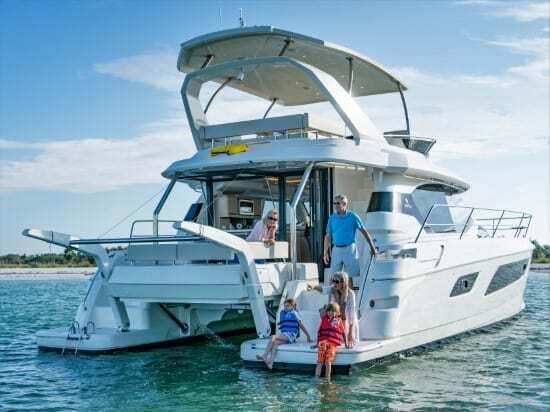 Our motor yachts are designed and manufactured by Aquila Yachts and Integrity Motor Yachts and feature the highest levels of comfort and luxury in catamarans and displacement cruisers. 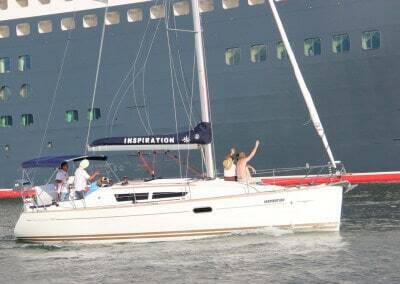 * Service fee includes cleaning, berthing, insurance, registration, anti-fouling, engine servicing, yacht management and much more!